MYNAME's Chaejin and Urban Zakapa's Jo Hyun Ah are currently under fire as some photos leaked online. 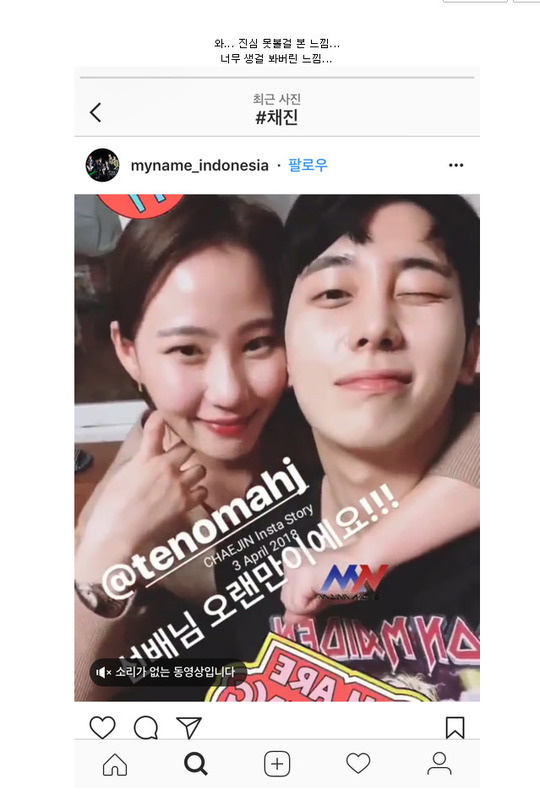 On April 8 KST, leaked photos of the two artists began circulating on an online community platform which has been gaining a lot of attention. In the first photo, it appears to be a regular selfie of the two. However, it's the next series of photos that have caught the attention of netizens. Since the images leaked online, many have been speculating that there is much more to their relationship than being just friends. 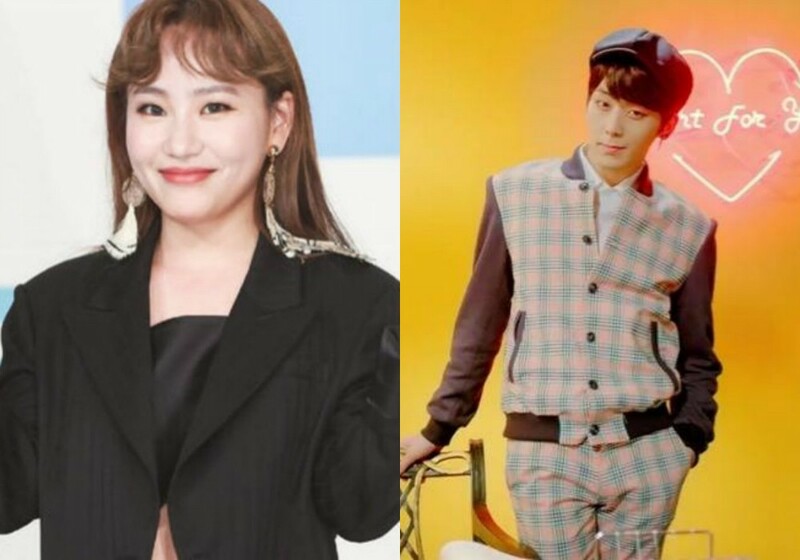 This,�in particular, has stirred the online community as both were on KBS 2TV's 'The Unit', Jo Hyun Ah as one of the mentors and Chaejin as one of the contestants. As the news reached MYNAME's agency H2 Media, they stated to MyDaily, "We're in the process of the checking the news. The members are currently in Japan so please reach out to us on Monday for an official statement." Meanwhile, it's been reported that Jo Hyun Ah's company, MakeUs�Entertainment cannot be contacted at the moment. 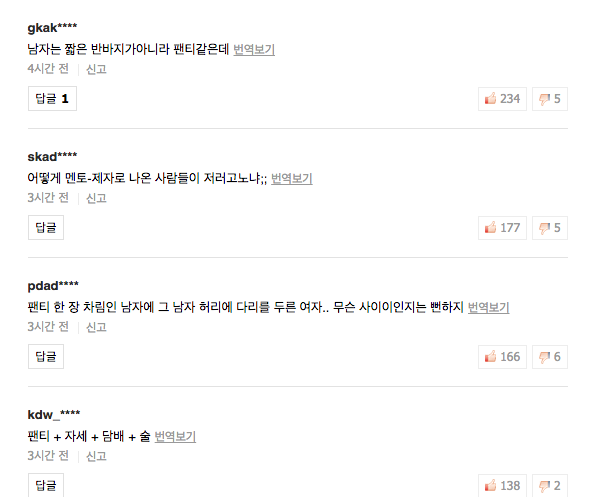 Some netizens' comments can be read as the following, "As for the guy, I don't think what he's wearing is shorts, it looks like it's his underwear", "How can people who appeared [on 'The Unit'] as mentor-student play like that;;", "It's obvious what kind of relationship this is by looking at how the guy is wearing just his underwear and the girl's legs wrapped around him...", "Underwear + posture/position + cigarettes + alcohol", and more.